How Can We Make Sure Wheelchair Users Can Travel On Public Transport? The government has promised to enforce the recommendations of an expert group on how the wheelchair space on buses should be used. However, this simply isn’t enough to protect the rights of wheelchair users. The expert group said drivers need more powers to ensure that the wheelchair space is made available for wheelchairs users, including the ability to order passengers to vacate the wheelchair space. The group also said further work should be done to raise awareness of the behaviour expected from passengers who occupy the wheelchair space. 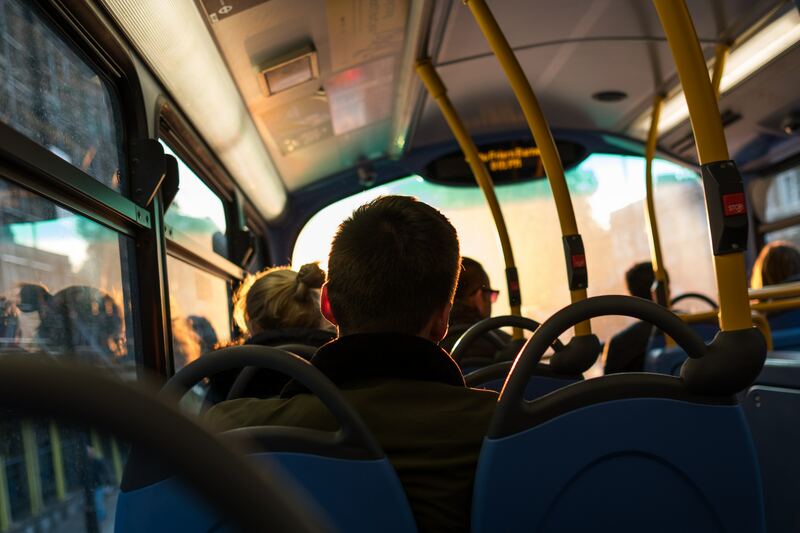 The government has responded by saying it will ask bus drivers, wheelchair users, and other passengers what they think before creating a plan on how to make travelling by bus better for everyone. This isn’t enough though. We need to urgently look at the design of buses, and we need to make sure that wheelchair users, people with different impairments, and buggy users are all able to use the bus. People should also know their rights and how they’re expected to behave on buses. Finding a way to make sure everyone, including disabled people, can use public transport is a human rights issue. 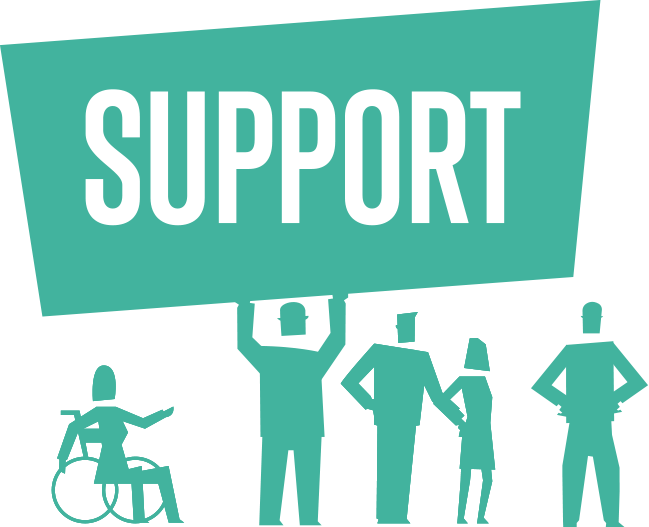 Section 29 of the Equality Act (2010) says that ‘public service providers’ must not discriminate against disabled people. The duty to make ‘reasonable adjustments’ is a key aspect of disability law; this duty is designed to prevent disabled people from suffering a substantial disadvantage. Article 9 of the United Nations Convention on the Rights of People with Disabilities also says that the UK should take appropriate measures to ensure that disabled people have equal access to the physical environment and transportation. 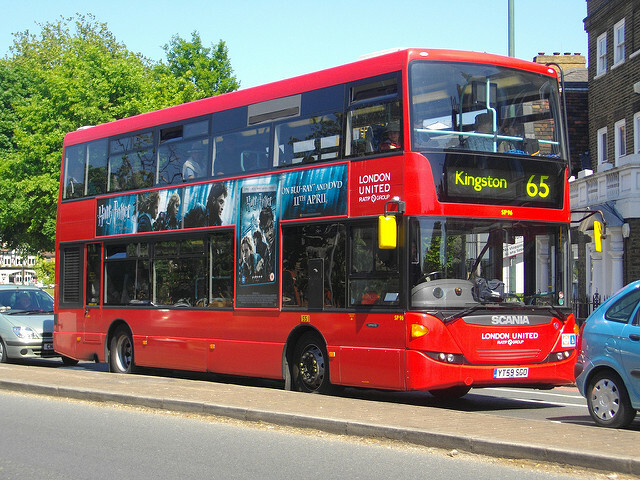 The issue of wheelchair space on buses has been considered by the UK Supreme Court. Doug Paulley argued that he’d been discriminated against when a buggy user refused to vacate the wheelchair space after Doug asked her to. Paulley suffered delays to his travel plans after the bus driver then drove off. We need bigger wheelchair spaces that can be used by several wheelchair users and mobility impaired people. There needs to be enough space for mobility aids and working dogs. It’s also important to remember that disabled people often form a variety of relationships with other disabled people and should be able to travel together. What’s more, this is set to become increasingly important in the coming years as more disabled people use buses. Having a wheelchair space and a buggy space, like there is in some Watford and Manchester buses, should be universal. The debate has never been ‘wheelchair users versus buggies’ but rather overuse of a very limited space. Having a separate buggy space reduces the pressure on the wheelchair space. The wheelchair space can still be used for buggies, but the buggy users would be expected to get out of the wheelchair space if a disabled person needs it. Having a wheelchair space and a bug space, like there is in some Watford and Manchester buses, should be universal. The signs that ask passengers to vacate the wheelchair user priority space need to be worded in stronger terms. The judges in the Paulley case decided that strong-worded signs could not be expected of the bus company, because evidence given to the court stated that polite signs are more effective. This is not always true. Signs telling you not to smoke on buses do not say ‘We would be grateful if you did not smoke on this bus’. They tell you not to smoke and advise that you’ll be removed from the bus if you do. Wheelchair use signs should set equally clear expectations. The signs that ask passengers to vacate the wheelchair user priority space need to be worded in stronger terms. New rules need to be supported by advertisements across all media to make wheelchair users, other passengers and drivers aware of their rights and responsibilities. Other passengers should also be told about buggies that are easy to fold at the start of parenthood – this could be communicated through groups and pre-birth information as well as advertisements. A kitemark system for bus friendly buggies would be helpful too. One way to help bring about positive change is by contacting your MP. Explain how the situation makes you feel, how it affects your independence and daily life, and persuade them that this is an important issue. You can sign a petition that aims to give wheelchair users priority access to bus wheelchair spaces. The petition, and the issue more widely, will be debated in Parliament once the petition has been signed by 10,000 people. This is a good way of making Parliament talk about this issue. We must act fast though; the petition closes on 22 September 2018. Joining a campaigning group like Transport for All is another good way of taking collective action. The more people who get involved, the more likely it is that the campaign will succeed. Daniel Holt is a trustee of Disability Rights UK, a Policies and Procedures Executive at Regard, a Director of Being Disabled in a Normal Society and a wheelchair user. View all posts by Daniel Holt. As protestors continue to demonstrate across the UK, RightsInfo speaks to those who say it's not just about Trump. 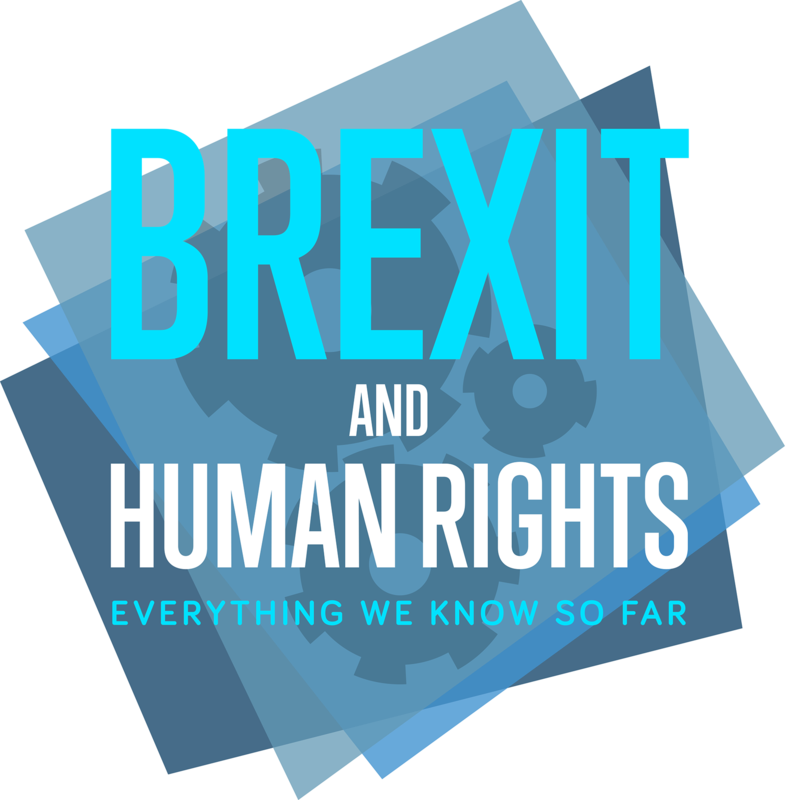 What Does The New Foreign Secretary Jeremy Hunt Think About Rights?